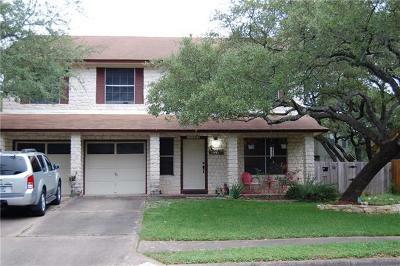 Milwood is a large, well established community in Northwest Austin located off of Hwy. 813 Nth., and the McNeil Rd. area. Milwood homeowners enjoy great amenities such as a community pool, tennis courts, hiking and biking trail, and play grounds. 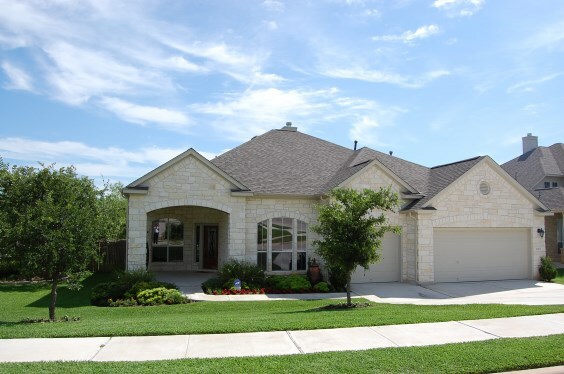 It is also close to major employers like Motorola, IBM, Sun Microsystems, Seton Northwest hospital, and St. David's Round Rock Medical Center. 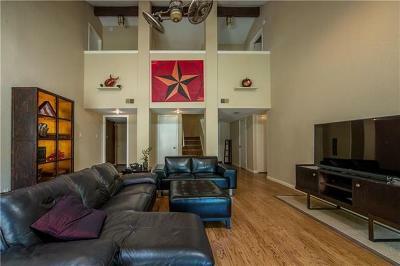 Shopping is fantastic at areas such as the Domain, Lakeline Mall, and the Arboretum areas. 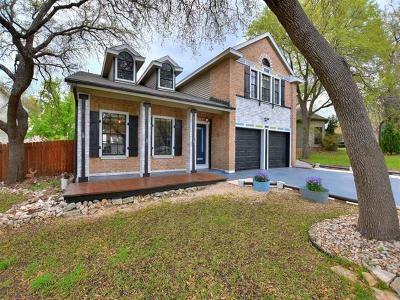 Milwood also offers quick commutes to downtown Austin, Round Rock, Pflugerville, Cedar Park, and Georgetown. 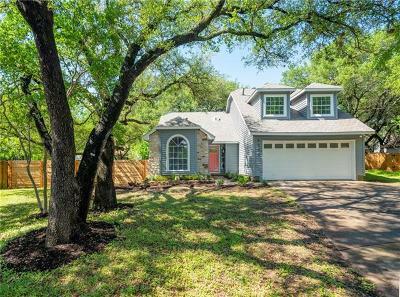 Homes for sale in Milwood typically run from the mid $150's - $300K. Jollyville elementary, Deerpark middle, and McNeil high school.